New York, 27 April 2018 — The Office of the United States Trade Representative (USTR) released its annual “Special 301 Report” today, which reviews countries based on their intellectual property (IP) rights protection and enforcement. Countries that are deemed by the U.S. to not protect IP strongly enough are placed on this watch list. India: Civil society has repeatedly called on India to consider the case for compulsory licensing of newer TB drugs such as bedaquiline considering the burden of MDR-TB in the country and the role it plays in ensuring a supply of essential HIV and TB medicines across the developing world. 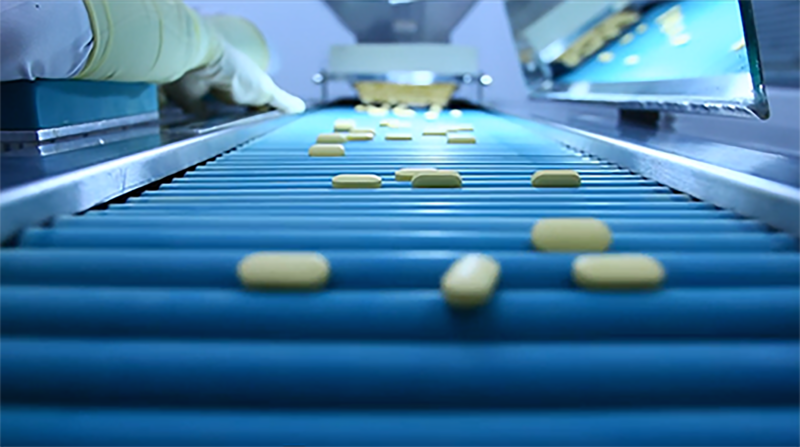 Indian generic companies supply affordable, lifesaving medicines used to treat communicable and non-communicable diseases in many developing countries. 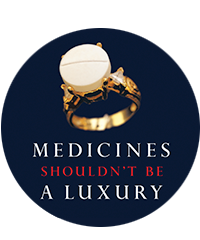 For example, two thirds of all the drugs MSF purchases to treat HIV, TB, and malaria are generic medicines made in India. Colombia: Colombia has faced significant pressure from the U.S. after considering a compulsory license on a more than 20-year-old cancer drug called imatinib (Gleevec), including a threat in 2016 to withhold funding for the “Peace Colombia” initiative if the license was issued. In addition to placing Colombia on this list this year, USTR has threatened to block the country from joining the Organisation for Economic Co-operation and Development. Malaysia: Most recently, the government of Malaysia, in its efforts to scale-up of hepatitis C treatment and make it available in the public health system throughout the country, issued a “government use” license enabling the procurement of generic sofosbuvir by the Ministry of Health at the lowest possible price. This decision affirmed its commitment to help the more than 400,000 people living with hepatitis C in Malaysia access lifesaving treatment for HCV. As a result, lobbying groups like Biotechnology Innovation Organization, Pharmaceutical Research and Manufacturers of America, National Association of Manufacturers, and the United States Chamber of Commerce are calling for Malaysia to be named in the Special 301 Report.